Boise Style: Stayin' Cool . . .
Stayin' Cool . 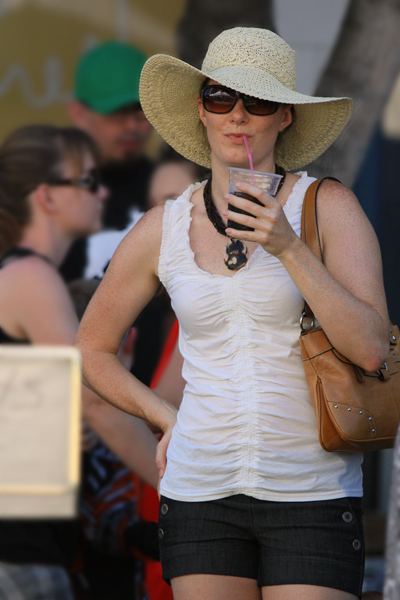 . .
with a cool hat, cool top, cool shorts and a nice cool drink.